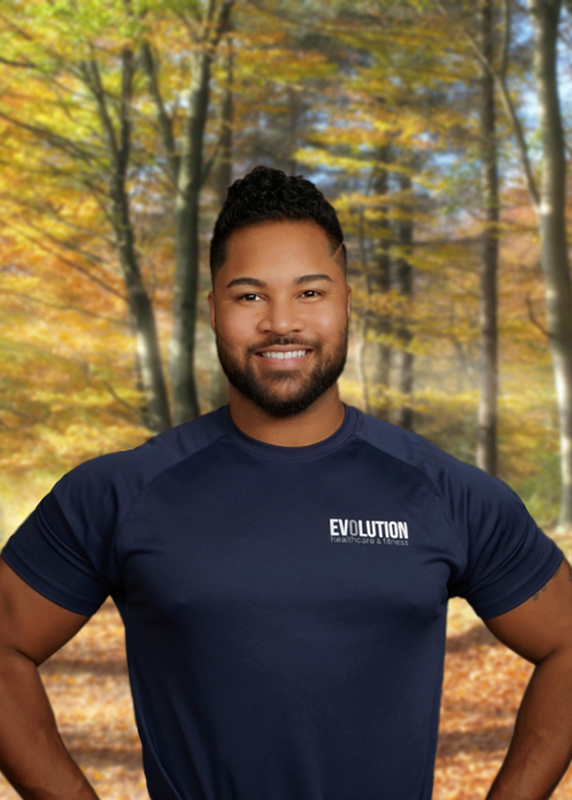 New clients get a FREE consultation with an Evolution Personal Trainer. Let us set you up with a personal trainer for a free 1 hour consultation. 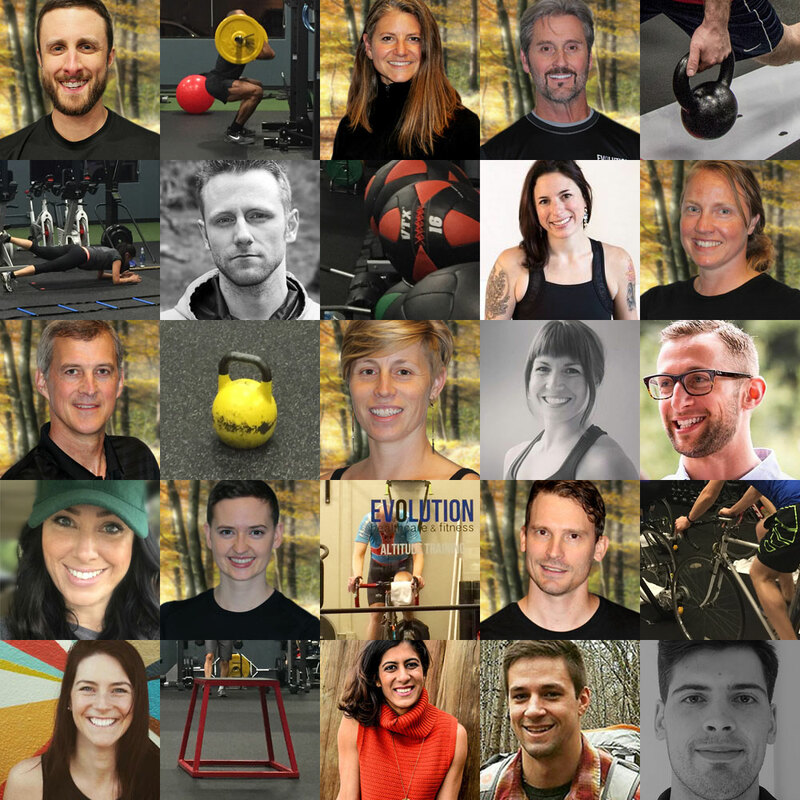 Our trainers are different, they all have a passion for this field and extensive amounts of education and experience. Fill out the info here and we will have a trainer get in touch with you directly. Remember there are no membership fees or initiation fees, so while we need your info to reach out, there is no obligation. B. S. in Exercise Science – GA State University, CHEK Holistic Nutrition and Lifestyle Coach Level 1, 2 and 3, CHEK Exercise Coach (Scientific Core Conditioning, Scientific Back Training, Advanced Program Design, Equal But Not The Same – the science and art of training females), Movnat Certified Trainer, Gymnastics strength training. To learn more about what I do please visit my website. Camden is a Certified Strength and Conditioning Specialist through the NSCA who specializes in training Ultimate Frisbee athletes. He has been playing Ultimate at an elite level for close to a decade and has learned much about training along the way. Through his own training, programming for multiple teams (Oregon EGO, Portland Rhino, Portland Schwa) and close work with others in the field, Camden has the knowledge to help you or your team become the best they can be. A strong emphasis is placed on injury prevention, mobility, strength, power, and proper training of the bodies energy systems. Camden can help you with whatever area of your game you want to improve or better yet hone in every aspect of your training to maximize your benefits. Whether it’s the off-season, pre-season or your season is already under way, Camden can help. Dana Katz is the coach and owner of UltraU. She coaches endurance runners using heart rate based training to maximize runners’ potential. Dana is currently coaching first time ultramarathoners, seasoned runners going for the podium and runners trying to qualify for the Boston Marathon. Nothing thrills her more than minutes dropping off of a perfectly good PR. Dana believes that for every hour spent running, you should spend at least 10 minutes on strength. Through her Strength Training for Runners she is helping all runners get strong, run faster and avoid injury. Dana is a Lydiard Level II Running Coach as well as holding certification through RRCA (Road Runner Club of America). She is also a certified NASM personal trainer and certified TRX instructor. Visit the ultra website for more information. Daniel Silver is a client centered Performance Specialist. He has been a Coach for nearly ten years, and in gyms since the age of 12. If anyone can help the gym become more fun, familiar and exciting, Daniel can. After his first few years training, he began to craft a training philosophy, which is in summary: There is no perfect program for everyone, only a perfect program for each individual. Daniel holds numerous certifications including: Functional Movement Screen level 1 and level 2, International Youth Conditioning Association Youth Development Specialist, International Youth Conditioning Association High School Strength and Conditioning Specialist, Functional Range Conditioning, Kinstretch Certified Instructor, Hybrid Athlete Certification, TRX Certified Instructor, Bioforce Certified Conditioning Specialist, and Postural Restoration Institute Myokinematics. 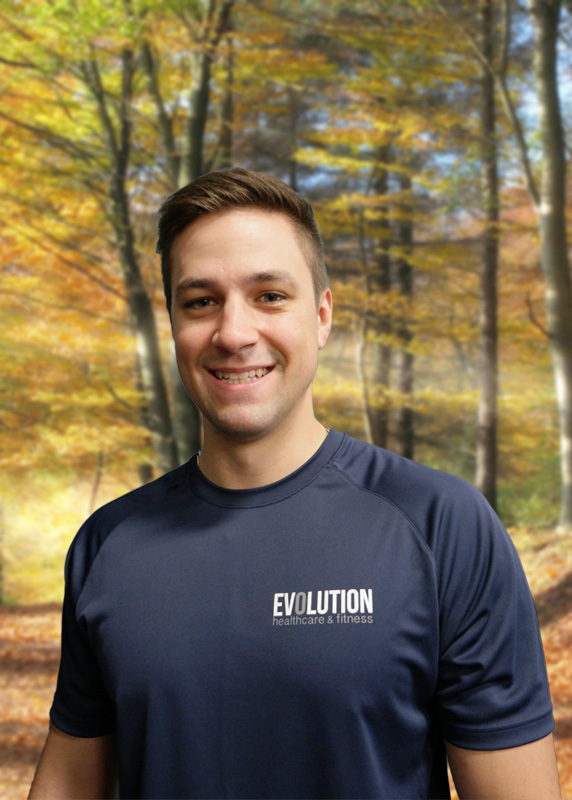 He uses his education in physiology, functional movement, anatomy, injury and pain prevention as well as coaching and behavioral psychology to craft a program uniquely tailored to each client. He takes this philosophy with group classes as well, building a structure that can be modified to each individual as needed. This philosophy has helped him to successfully guide youth, professional and recreational athletes to improved performance in their given sports, as well as helping working professionals rediscover their inner athlete or simply move, look, and feel better. Safe, fun, and effective. Rules to live by. Private coaching is available by appointment, please email Daniel for details and to schedule. Jeremy is a graduate of Oregon State University with a B.S. in Exercise and Sport Science. Jeremy provides a style of training that will help those that are ready and willing to get moving better than they ever have before. 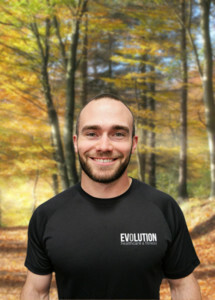 It does not matter if you are a couch potato looking to get healthy, an outdoor enthusiast that’s looking to get ready for the next big adventure, or a focused athlete looking to improve their game, Jeremy can provide the training, knowledge, enthusiasm and motivation required to help you meet your goals. In his spare time you will find Jeremy hiking Smith Rock, camping all throughout Oregon and of course, weight training. Check out Jeremy’s website here! Brian is a Certified Personal Trainer through the NSCA, a Level-1 Weightlifting Coach with USAW, has a degree in Health and Fitness from Spokane Community College, and has been officially in the fitness industry since 2011, though, his interest in health and human movement started as a kid carrying stones, flipping tires, and throwing hay bales on his families farm in eastern Washington. Lifting weights in the shed and hiking around the country side turned into training for high level competition in ice-hockey and CrossFit as well as multiple other sports. Brian believes that every individual’s fitness needs or goals shouldn’t differ by type but rather by degree. This means that all humans should be able to perform movement patterns where they push, pull, squat, hinge, twist, or propel themselves, and do so without pain. The dosage may differ but the necessity of quality movement patterns is universal for everyone. His knowledge anatomy and physiology paired with years of training and coaching clients of all ability levels including obese, collegiate athletes, elderly, and everything in between makes him capable of creating a specifically tailored pan for any individual with any training goal. Be prepared to enjoy yourself during each training session. When Brian isn’t coaching or working on his own fitness he is usually hiking, climbing, or exploring Portland. Jessica has an extensive athletic background competing in 5 sports ranging from club soccer since the age of 8 to collegiate track and semi-professional beach volleyball after college. Having gone through career altering injuries, her focus quickly changed from rehabilitation to preventative care. Focusing on dynamic movement and strength training combined with high-intensity interval training (HIIT) to work the muscles differently to stay agile and strong with the goal of preventing every day injury from occurring. Whether you’re looking to shed unwanted weight, lift heavier, or simply start from ground zero and build strength, Jessica can help you reach your goals. 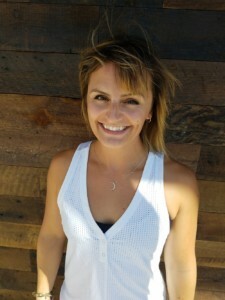 Jessica is also a certified Barre3 instructor throughout the Portland area. 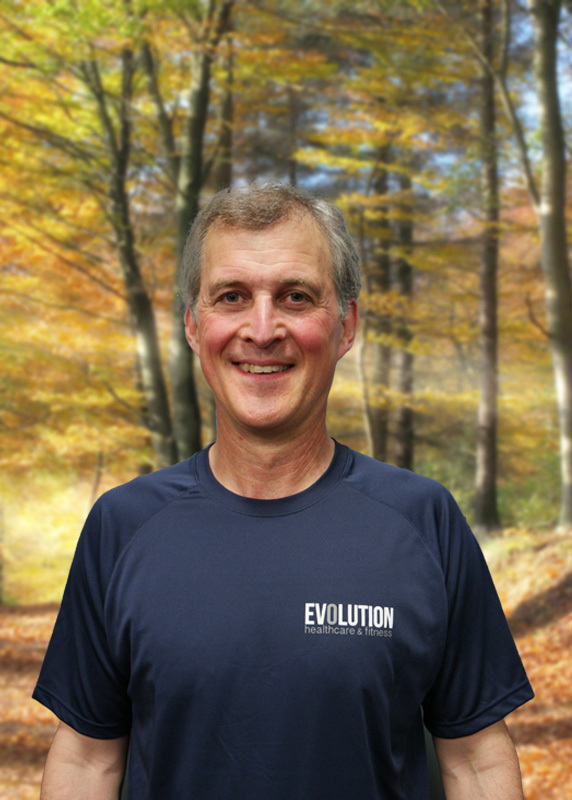 Joshua Patlak is nationally certified (Certified Strength and Conditioning Specialist, Certified Personal Trainer) with thirty years in professional practice. He trains within the full spectrum of health and fitness concerns. For any level of athleticism, results can be improved significantly through working with Joshua. His expertise on form and the body-mind connection can transform your results and achieve any health and fitness goals. The surest way to increase power, speed, endurance and overall strength is to re-learn how to move in very specific ways and to become more efficient. Joshua’s clients state that his knowledge base, teaching techniques, and interpersonal skills have streamlined their results. Are you ready to increase durability, become more resilient to injury, and enhance longevity? Joshua looks forward to meeting you and working together towards your success. Lance Coffel has been involved in the fitness industry professionally his entire life. During those 50+ years he has had the opportunity to experience every idea that had anything to do with fitness and believes that Kettlebells are a tool that he can use with any client. Regardless of their condition or experience, he is enabled to help them achieve their fitness goals in the shortest amount of time possible. With Kettlebell’s he can design a workout that incorporates strength, cardio, & flexibility to into every workout. One of the keys to Kettlebell training is the ability to gain fitness at any level in the most efficient manner using the proper balance of high intensity and recovery. This safe workout incorporates functional movement patterns and full range of motion exercises using muscle integration, not isolation. Lance is a StrongFirst Senior SFG Instructor, a StrongFirst SFB Bodyweight Instructor, and a StrongFirst SFL Barbell Instructor. He has WAY more credentials to possibly list here but you can read more about Lance and his business, StrongerU. Lance no longer offers regularly scheduled group classes or personal training. 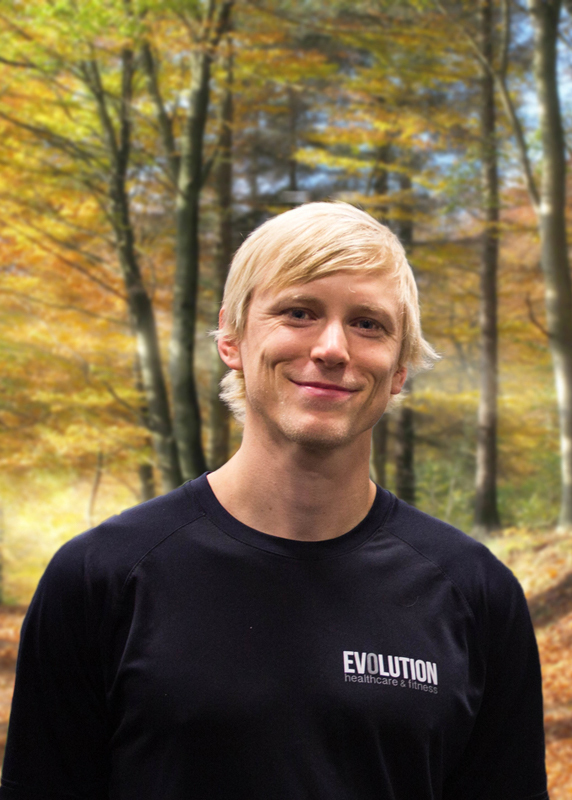 He will be teaching SFG courses from Evolution on a regular basis (quarterly) so make sure to check our Facebook events page for details. Industrial Strength has opened a satellite location here at Evolution so we can continue to provide consistent and high quality StrongFirst certified kettlebell instruction. See our Group Fitness page for more information. Mike found his passion for fitness and human performance while serving in the United States Navy as a highly-awarded Certified Fitness Leader and Mental Conditioning Coach. It was there, in Coronado, California, where he honed his skills through physically and mentally preparing qualified Navy SEAL candidates for the rigors of their notoriously demanding training pipeline along with athletic teams at the collegiate and Olympic level. As a sponsored athlete, driven by a charitable mission, he started a philanthropic initiative called ‘Twelve Labors Project’ through which he has set multiple World Records in Strength & Endurance to raise awareness of various causes while inspiring many people around the country. His efforts have been featured in USA Today, The Navy Times, Men’s Health Magazine, Muscle & Fitness Magazine, and FOX News to name a few. Mike is also a coach and blogger for the highly-acclaimed online health and fitness authority, Breaking Muscle. Mike brings to the table over a decade of experience as a Certified Personal Trainer, Performance Enhancement Specialist and Professional Mental Strength Coach. He specializes in helping athletes of all levels break through barriers and plateaus to reach peak performance in sport and in life. When he isn’t living out his passion of helping others reach their maximum potential, Mike spends his “off-time” training for the 2020 Olympic Games, pursuing a degree in Exercise & Sport Science at Concordia University, hosting Mental Strength workshops, and adventuring with his boxer/mastiff pup named Atlas. Mike also has a small addiction to gummy bears and an affinity for dark beer. Visit www.twelvelaborsproject.com for more information. 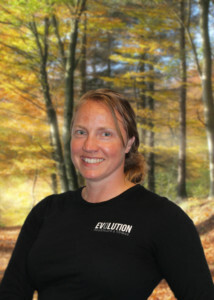 Olivia is a Certified Strength and Conditioning Specialist through the NSCA and earned her B.S. in Exercise Science at Salem State University in Salem, Massachusetts. Her background as an athlete shaped her passion for health and fitness and her mission is to help people feel strong and empowered in their bodies. Whether you are looking to improve your overall health, enhance your performance in your sport, recover from injury, or just look/feel/move better – every session and program is tailored to your specific needs and goals. Training will focus on building a solid foundation of stability, strength, and fluid functional movement through resistance training, mobility and conditioning. 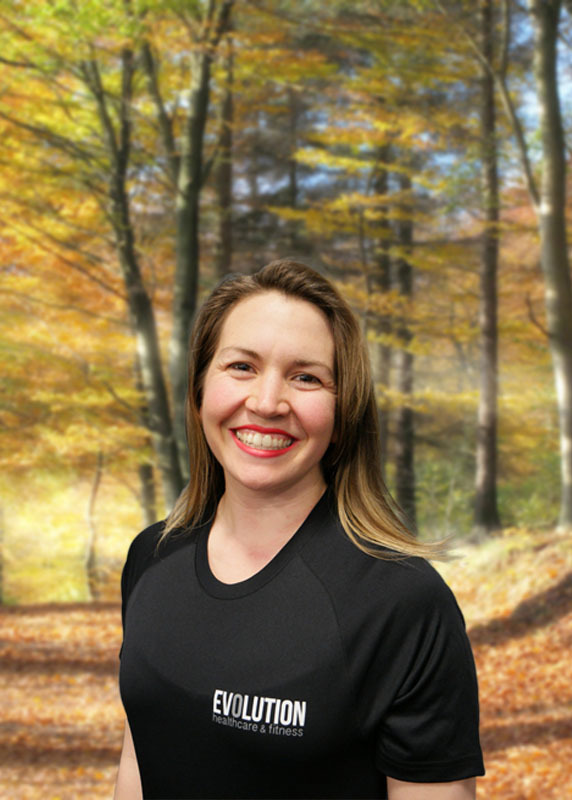 Olivia recently relocated from Boston to pursue her career in movement and health and is also a Licensed Massage Therapist in the state of Oregon. When she’s not in the gym, she loves to play music, explore the wild beauty of Oregon, and hunt for the best restaurants in the city. Chase is a USATF Level 1 certified coach with 14 years of competitive running background. Graduated from Bradley University in central Illinois with a bachelor’s in political science and communications. At Bradley he set multiple school records in the 3,000 meter steeplechase, 5,000 & 10,000 meter runs and was a multiple NCAA Division 1 National Qualifier. Since college he has taken a love for trail running and meeting amazing people through his work with Altra Footwear. His focus has switched to helping others and giving back to a sport that provided him many opportunities to explore the United States. Coaching specialties are the half marathon and marathon but has experience working with elite milers and entry level 50k trail runners. Coaching strategize change with each runner. The best run coaches help their athletes feel confident in what they are accomplishing and push them to attack their own weaknesses. His main philosophy is staying healthy. While many athletes can get in shape fast, many more cannot maintain. It is always better to be 95% trained than 100% and injured. All Tiers require a minimum three-month commitment and include 60 minute consultation, 12 week custom training plan, & Introductory workout attended by coach. Gold includes: • Training plan with text/call/email access to coach with 1 weekly workout session with coaching attendance. Sebastian is an enthusiastic and motivated person with a passion for studying human movement. He graduated from Indiana University with degrees in Biology and German before heading off to live in Freiburg, Germany for a year to play rugby and get in touch with his roots. After a lifetime of athletics and a trip to the German Collegiate Sevens Rugby Championship, it became clear that the next step for Sebastian was a doctorate in physical therapy! Currently Sebastian is a first-year physical therapy student at Pacific University and is loving the outdoor offerings of the Pacific Northwest. Sebastian enjoys meeting and coaching people of all sorts. He is particularly invested in people that want to improve their performance in things that make them happy, whether that be climbing, playing sports, spending time being active with family, or becoming a more fit version of themselves. Your goals are his goals. Sebastian is a Certified Strength and Conditioning Specialist through the NSCA and has had the privilege of working under Mike Robertson and Bill Hartman, two nationally recognized strength and conditioning coaches based out of Indianapolis. Sebastian’s style of training uses workouts that address power, strength, conditioning, recovery, and nervous system balance while using movements that emphasize triplanar motion. In his free time, Sebastian enjoys rock climbing, lifting weights, playing pickup sports, hiking, and trying out new things. Valerie’s life has primarily revolved around the outdoors. She grew up in the rural area of the Cascades exploring the forest, capturing creatures, and answering the never ending question of “I wonder what would happen if…” This question motivated her to spend a year as part of the Washington State university women’s rowing team. She kept fit and physically active and to this day, she has taken her body through grueling workouts. Climbing was part of the next challenge to her with a personal goal of pushing herself each day. Megan began her start as a personal trainer while an athlete at University of Minnesota. Competing in the Division I steeplechase and cross country, she studied for her B.S. in Nutrition and Psychology while personal training clients at her campus recreation center. While pursuing her Master's of Public Health (MPH) in Utah, she began obstacle course training including Spartan races, rock climbing, ninja warrior competitions and trail races. She also founded an online community and podcast, Strong Runner Chicks (http://www.strongrunnerchicks.com) focused on empowering women. 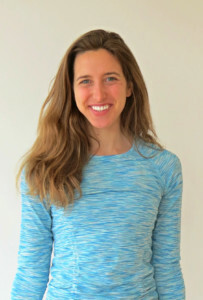 In addition to training, Megan is a 200-hour Registered Yoga Teacher and Precision Nutrition Coach, lending her integrative approach to training. 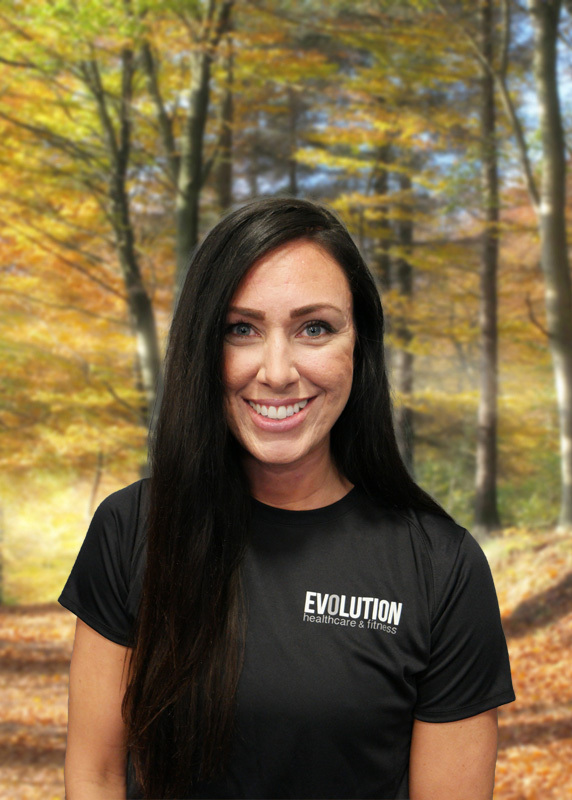 She is committed to addressing mobility, nutrition, and life stressors while working closely with Evolution's healthcare practitioners to help clients develop sustainable habits that will improve their everyday lives. As a lifelong athlete, she enjoys working most with beginners and seasoned runners starting to lift weights and clients of all ability levels looking to get stronger, fitter, faster or simply feel better. Having worked with busy college students and full-time professionals to senior citizens age 70+, she believes that there is an athlete within all of us, and is dedicated to helping each of her clients find it in themselves. To learn more about Megan, visit her website (http://www.meginspire.com).